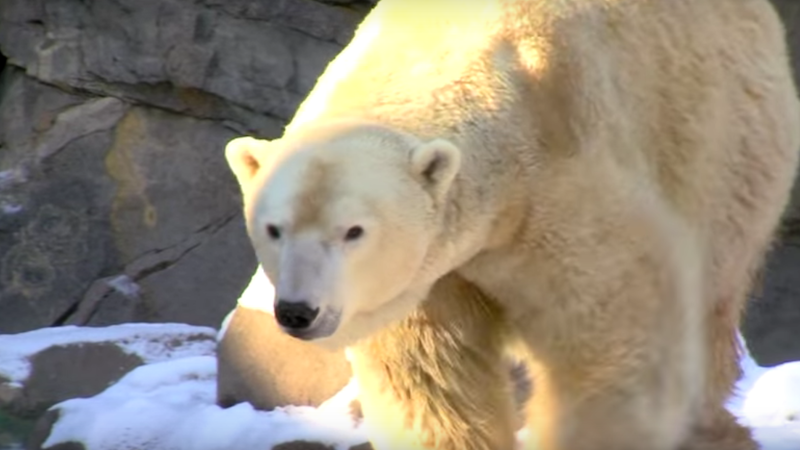 A polar bear named Berit escaped its containment area at the Cincinnati Zoo on Wednesday afternoon. People were anxious for a few moments, but everything’s fine!! Though zoo officials claim Berit never posed a physical threat, emotional chaos did erupt after various reports cited a polar bear “on the loose” at the zoo, meaning (if true) the aforementioned “bear” had the potential to maul a bunch of innocent people. The situation has been resolved, according to the Cincinnati Zoo. Uh they’re kinda underplaying it? “Breached behind the scenes area.” A polar bear ESCAPED. Isn’t this the plot for Zootopia? Zoo officials say the bear got out of its primary holding area shortly before noon on March 16. However, it did not escape its enclosure. The zoo says it’s in a secondary area that’s only accessible by staff members. No one was in the polar bear exhibit at the time. The zoo says there’s no immediate threat but staff are asking visitors to stay where they are until they can secure the polar bear. They’re not letting anyone through the gates. According to tweets from visitors of the zoo, some people were held in separate areas and at one point zoo officials started escorting people out of the zoo.